Your dream holiday in the Apart Relax! Wintergarden, waterbed or a covered outdoor area? Each of our TOP-equipped apartments has its own highlight! 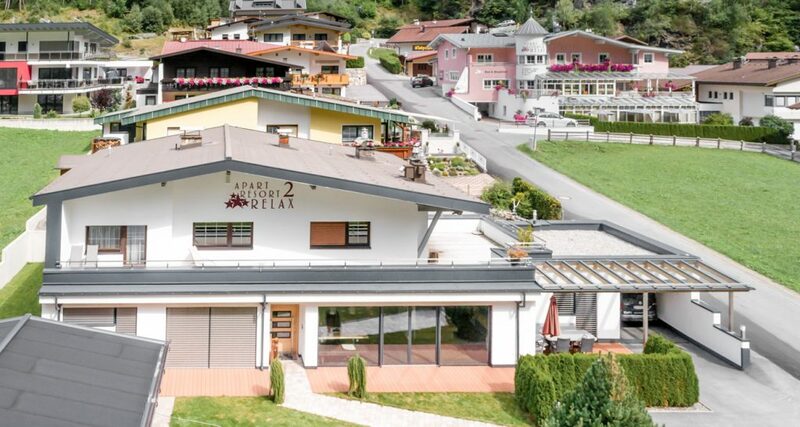 The modern and bright apartment house Apart Relax in the middle of the Ötztal is the perfect place for your next holiday – whether in summer or winter. Enjoy your holiday in a great comfort apartment with a wonderful view! Coming home from an extensive hiking tour or an eventful skiing day and relax in our small but fine sauna area. 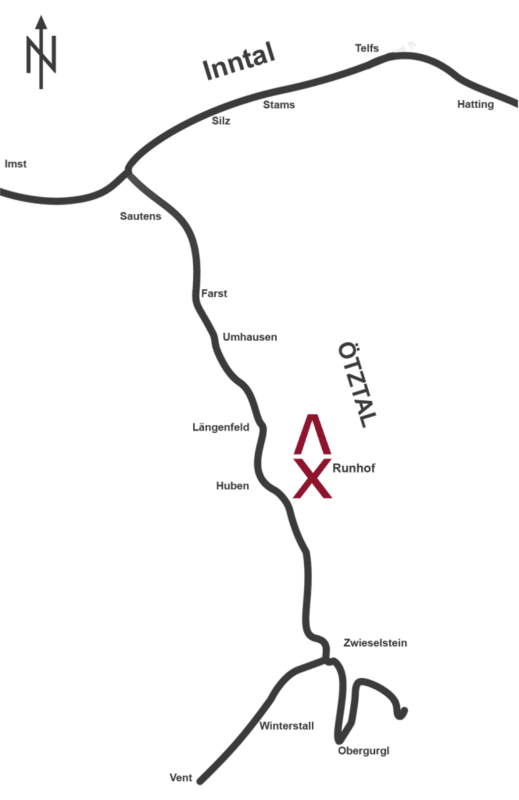 Our apartment house is located in the middle of the Ötztal on the sunny side of the valley. The Aqua Dome is only 2 minutes by car from the house. We offer a RELAX-BONUS all year round. This means a 10% discount on all tickets to the AQUA DOME. 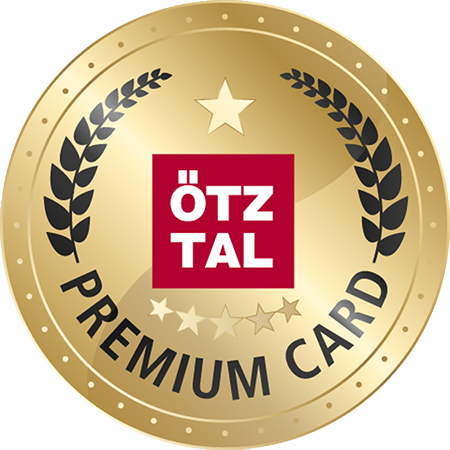 As a member of the Ötztal Premium Card you can also enjoy many highlights at a lower price or even for free. The public transport is also free for you during your summer holiday! 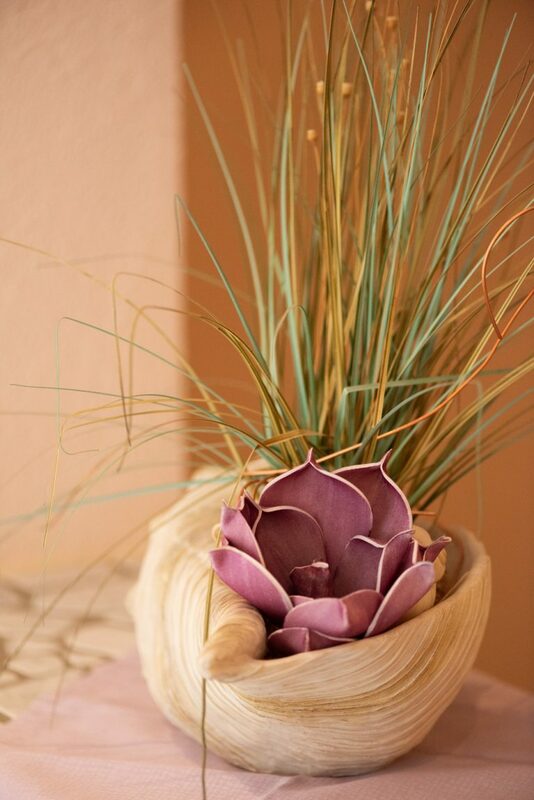 We would be delighted to welcome you as our guests at Apart Relax! Do not hesitate and send us a non-binding inquiry! Wintergarden, waterbed or covered outdoor area? 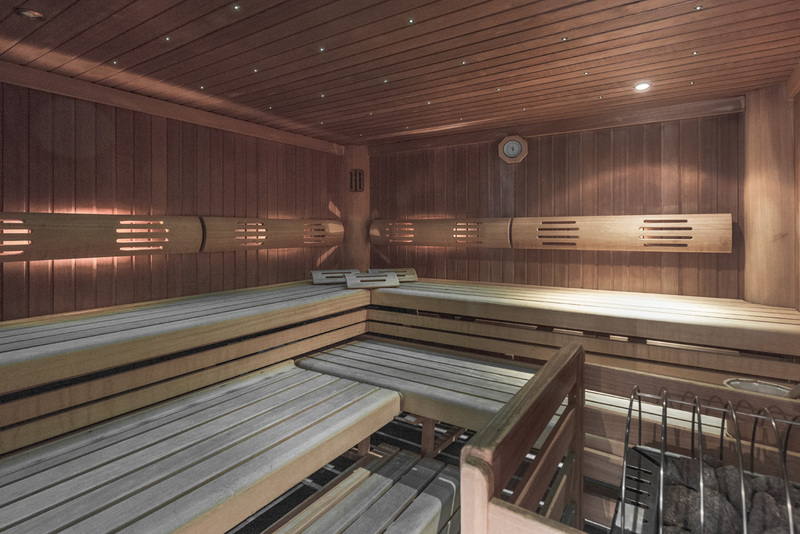 Coming home from an extensive hiking tour or an eventful skiing day and relax in our small but fine sauna area. Our second building is only a few meters away from the main building. The Apartment Sarah is located in AX II, in the heart of the village. Whether summer or winter, the Ötztal always offers the superlative in terms of leisure and sport. 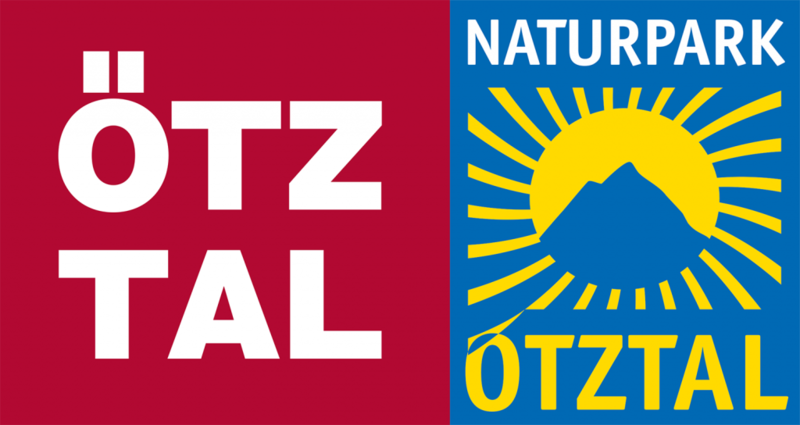 Skiing, swimming, wellness, sport climbing, mountain biking, downhill, paragliding, whitewater sports, swimming, hiking, cross-country skiing, snowshoeing, ice skating, bouldering, via ferrata, glacier tours, mountain tours… With the Ötztal Premium Card you will get discounts, free admissions and services.